Secure and love your heart! The heart represents a lot of beautiful things - affection, love and even life. Imagine a life without a heart and all the things that it represents. It would makes us feel useless, more so, dead. Without our hearts, we will not be able to live and even love. ATC Healthcare is one with you in protecting what guards your life and all its meaning - ATC Fish Oil. ATC Fish Oil has Omega-3 fatty acids like EPA and DHA. EPA and DHA are both essential nutrients for a healthier heart. This combination helps lower blood pressure, triglycerides and LDL cholesterol levels. It reduces the risk of cardiovascular diseases such as stroke and heart attack. Aside from that, ATC Fish oil boosts our immune system. It enhances our cognitive function, improves blood circulation and reduces joint inflammation. 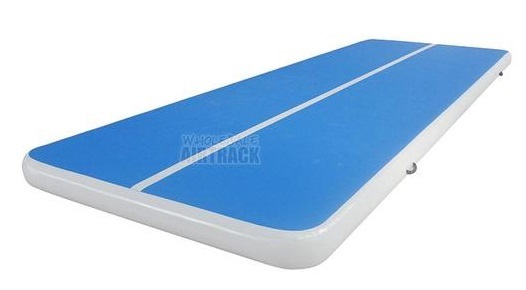 This is beneficial for athletes as it allows them to train harder and recover faster. ATC Fish Oil is also known to slow the development of plaque in the arteries. Also, it reduces the chance of abnormal heart rhythm. EPA (eicosapentaenoic acid) and DHA (docosahexaenoic acid) found in ATC Fish Oil are nutrients. It is extracted from cold water fishes and these are also beneficial for the brain and eyes. 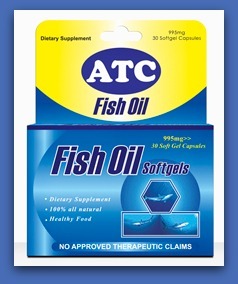 ATC Fish Oil, protects you against life threatening diseases such as heart attack, stroke and other heart problems. For an affordable price of SRP P6.00 per capsule, protect yourself from the risk of heart disease; arm yourself with ATC Fish Oil everyday. 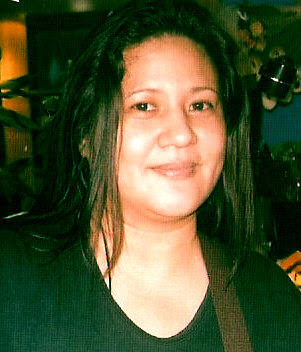 Available at Mercury Drug and other leading drugstores nationwide.